What most men don’t give importance to is their hair which is in the most important part of your body, your face! Your hair is one of the ultimate sign of grooming and if you do not treat your hair with respect, then it would also be hard for others to treat you with respect. 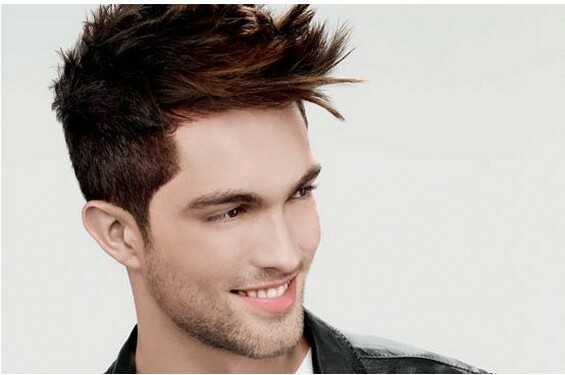 We can not stress enough how a good haircut is very important to your image. Never! We repeat, never! Allow yourself to have a bad hair-day. Sometimes we forget to get a haircut on a regular basis and only end up getting a haircut once we receive a bunch of negative comments but when do we really need to have our hair cut? 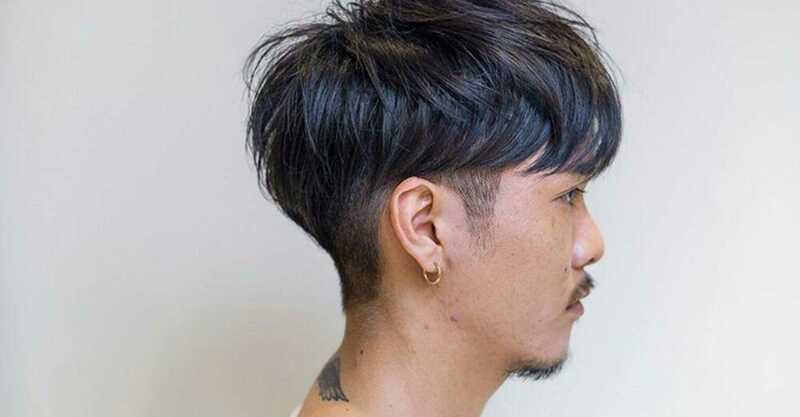 Before everything, it isn’t just about the right length of hair, your haircut should also be in style and should compliment your looks instead of grabbing all the attention from your face. Now, here’s how to have amazing hair. First of all, you have to be able to pick a style that works best for you. There are so many head shapes and sizes and before deciding the hair your want to have, you have to understand your face first. There are some people with round faces and there are others with a lot of angles to them. This greatly affects the shape of the specific haircut they should rock. Now, how do we do this? Well, there are a lot of tips online for you to figure out if your face is an oblong, a triangle or diamond, a square or rectangle, or maybe even a heart. First of all, you’d really have to sit in the mirror and take a good look at the shape of your head. One thing that really helps is pulling all your hair backwards or making it flat or wet for you to really understand the shape of your head. Once you’ve understood the shape of your head, you then have to decide the length of hair you would want to have. Let’s face it, some people feel more comfortable with longer hair while others would prefer hair that is really short, their scalp may be visible. Either way, decide which length gives you confidence and start picking up a style. 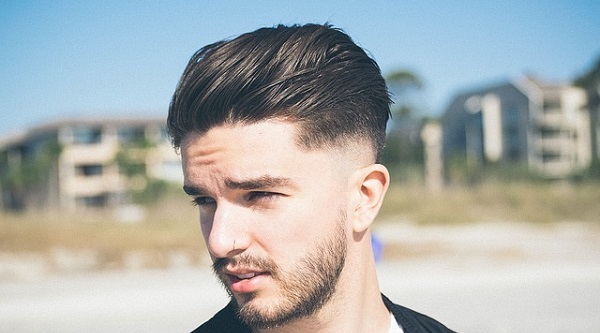 Sadly, you’ll also have to put into mind that you shouldn’t one hundred percent duplicate that style, there is a personalized haircut that works best for every individual and you have to be ready to compromise for the sake of a good look. A great way to find out which hairstyle goes best is to consult an expert for opinion. You should be willing to shell out a little more money, after all, your hair is very important to your image.